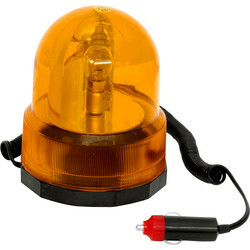 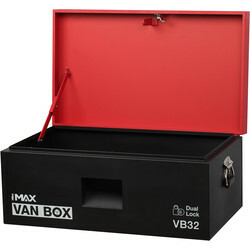 Browse a range of van accessories to increase your vehicles safety and security and protect its contents. 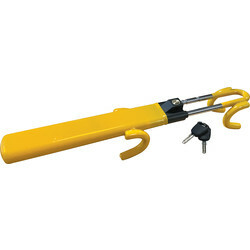 Find tow rope, van roof bars, black window film and more from renowned brands Streetwise, Ring, Einhell, Van Vault and ERA. 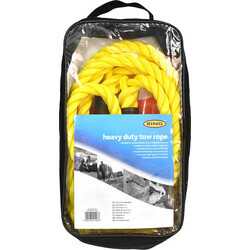 Stock up on essential tow rope to be prepared in the event of a breakdown, such as the Ring heavy duty tow rope, which can tow vehicles up to 3,500 kg and a snap hook fixing for easy attachment, or the tow pole with a length of 1.8m. 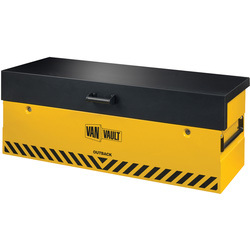 Find van roof bars such as the anti-theft lockable and universal roof bar that fits onto existing roof rails with ease and can withstand loads up to 60kg. 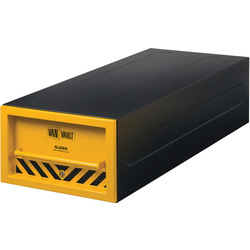 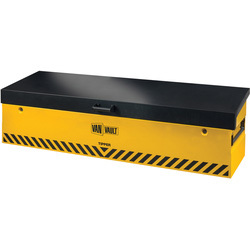 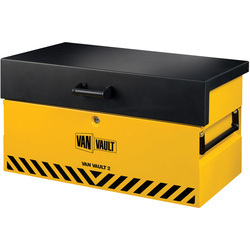 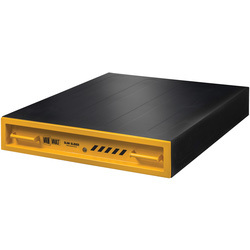 We stock the Van Vault Mobi with dock station designed to protect your tools with its highly effective anti-pick and anti-drill stainless steel disc locks. 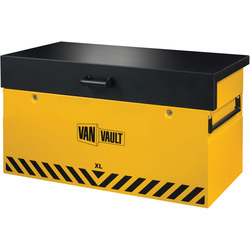 Expand storage in your van without compromising on security with the Van Vault stackers, Van Vault tube for copper pipe and Van Vault storage boxes. 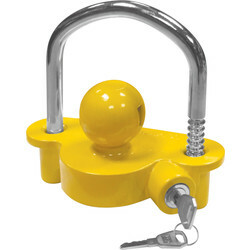 Find other products to keep your vehicle secure including black window film, van block locks, hitch coupling locks and revolving amber lights. 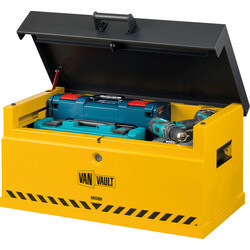 Click and collect from your Toolstation branch or spend over £10 for free delivery. 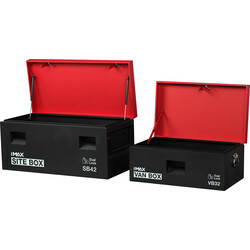 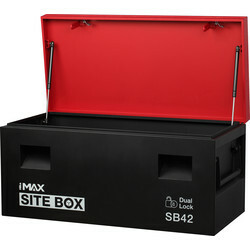 24454 Hilka Site Combination Storage Box 32 / 42"